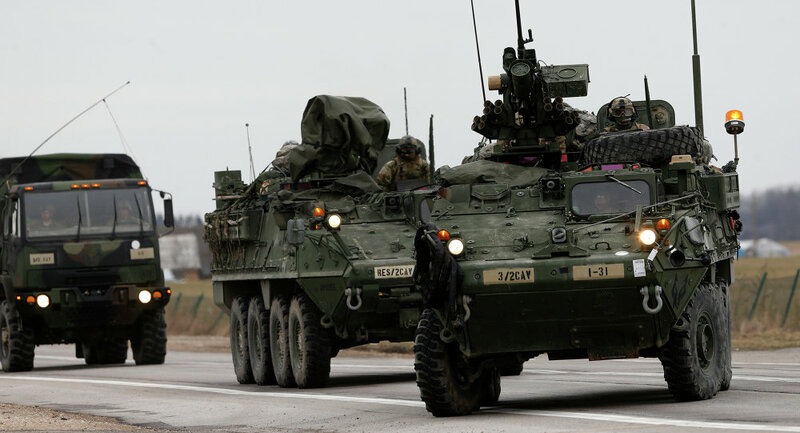 VILNIUS (Sputnik) – Four US Army Stryker armored personnel carriers were involved in a collision in central Lithuania, leaving 13 US troops wounded, the press service of the Lithuanian National Defense Ministry said Thursday. "On Thursday, four US Stryker armored vehicles that were moving in a convoy were involved in an accident on the Prienai-Kaunas highway. According to preliminary data, 13 US soldiers contracted injuries of varying degrees," the ministry said in a statement. 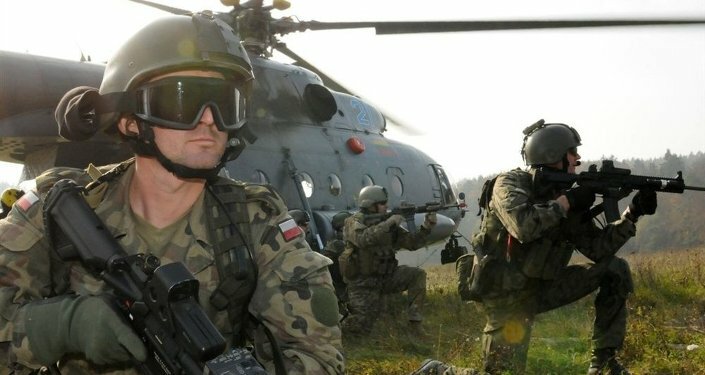 The US soldiers are in Lithuania to participate in the Saber Strike 2018 drills. The ongoing mass movement of US troops is part of NATO Operation Atlantic Resolve and the Saber Strike 2018 exercises in the region. The activities are supposed to last until mid-June. Saber Strike is a US-Europe set of cooperative military training drills that have been conducted annually since 2010. The exercises aim to train armies to respond quickly to a potential crisis through the instant deployment of soldiers and weapons.